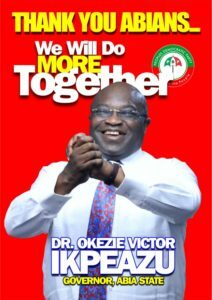 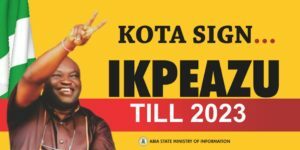 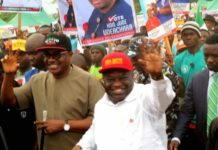 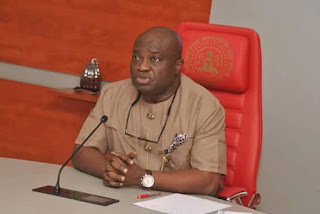 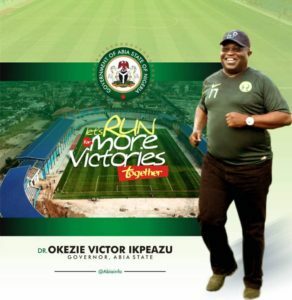 Abia State Governor Dr Okezie Ikpeazu has Appealed the Judgement of the Court of Appeal which ordered him to vacate office for Alex Otti on grounds that he was not the actual winner of the April 11 and 25 2015 governorship election in Abia State. 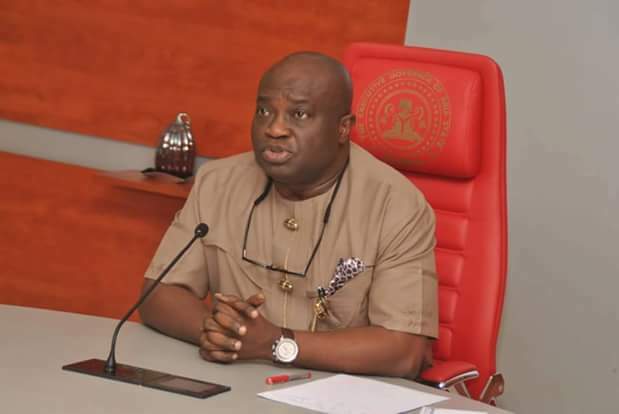 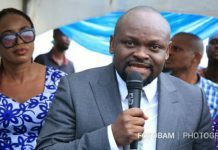 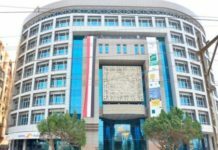 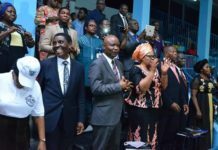 In the notice of Appeal Filed by governor Okezie Ikpeazu Lawyers To the Supreme Court, they prayed the Court to set aside the judgement of Justice Oyebisi Omoleye led five-member Appeal court panel, Allow his Appeal and Uphold the first Judgement of the Abia State Tribunal which upheld his election. 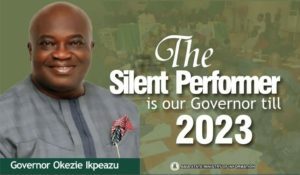 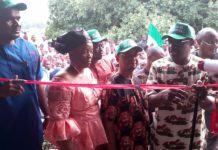 Ikpeazu said he will file additional grounds of Appeal after receiving the certified True Copies Of the Judgement of the Court of Appeal.